Newborn foals are easy targets for every kind of bacterium, virus, and other pathogenic organisms. Here are some steps you can take to maximize your foal’s immunity from gestation to weaning. Read an excerpt of this feature from our April 2019 issue now! Welcome to the world, baby! It’s full of people, other horses, animals, big buildings, tall trees, fences, rocks, holes … and trillions of microorganisms. You’re born programmed to confront this physical world almost immediately, with long sturdy legs that can carry you alongside your mother within hours. Your immune system, however, is not. Newborn foals are easy targets for essentially every kind of bacterium, virus, and other pathogenic (disease-causing) microorganism. That’s because, unlike humans, they’re born with a “clean-slate” immune system, meaning their bodies aren’t equipped yet with disease-fighting antibodies (specialized proteins produced by immune system cells in response to the presence of foreign material, capable of binding to the material and alerting immune cells about its presence). It’s up to us—along with the foal and his dam—to make sure he gets off to the right start from the earliest hours and has the best shot at lifelong health. Unlike women, mares have six layers of tissue separating their circulation from that of the fetus (women have three). 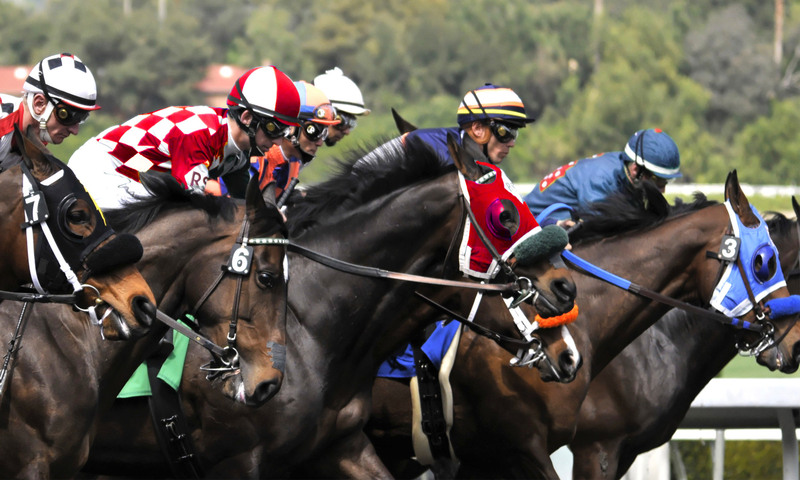 This makes it impossible for the mare’s antibodies to get through, says David W. Horohov, PhD, professor and director of the University of Kentucky Maxwell H. Gluck Research Center, in Lexington. That doesn’t mean neonates don’t have an immune system, though. They do; it just hasn’t had the chance to build resistance against disease. 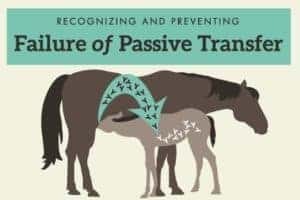 “While foals are born with an intact and functional immune system, they are naive in terms of having prior exposure to the various pathogens and other microorganisms they will encounter,” Horohov says. What they do have at birth are low amounts of antibodies that are not yet optimized for pathogens, says Bettina Wagner, DVM, PhD, professor and department chair at the College of Veterinary Medicine at Cornell University, in Ithaca, New York. Mares produce several hundred milliliters of colostrum before they start to produce milk, says Wagner. Rich in nutrients, colostrum fills a newborn foal’s digestive system with antibodies that represent the dam’s “entire lifetime of exposure to pathogens,” she says. That includes antibodies against microorganisms specific to that mare’s environment—whatever might be circulating on her farm, as well as those against pathogens the mare has confronted or been vaccinated against in the past. Colostrum also contains cytokines—proteins that work like signals for the immune system. “The cytokines stimulate the foal’s immune system to get started,” Wagner says. While a mare’s colostral antibodies reflect everything her immune system’s ever fought, some of these disease-fighters become less active over time, says Wagner. That’s why it’s essential to vaccinate the mare during her pregnancy to restimulate her immune response to pathogens such as equine herpesvirus (EHV), influenza virus, Clostridium tetani, and more. 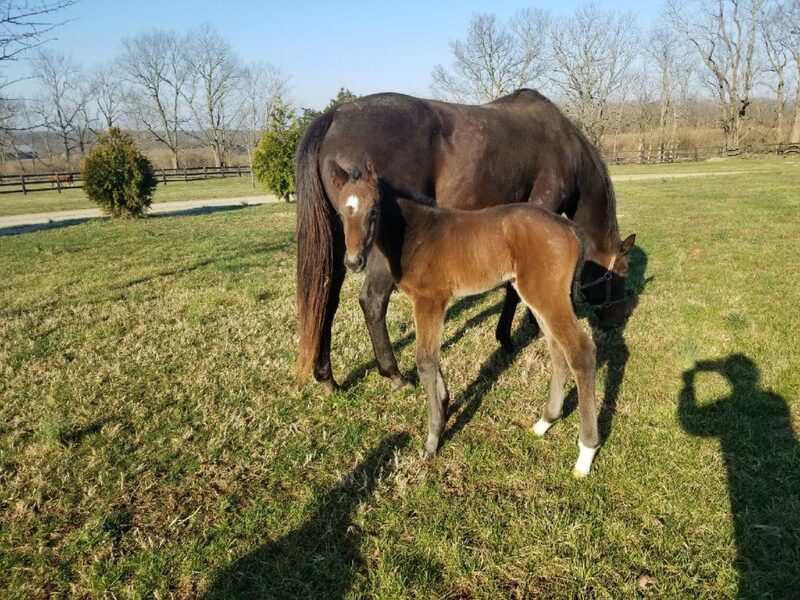 “Since the foal relies on the mare for its initial antibody response, proper vaccination of the mare is an important step in providing the foal with the necessary antibodies,” Horohov says. The tricky thing about swallowing an entire life’s repertoire of antibodies is getting them where they belong—in the bloodstream. If they stay in the digestive tract, they’re not much use. Fortunately, the newborn equine gut is “open” to absorb these antibodies and get them to their destinations in the body. There’s a caveat, though: It’s only open for about the first 18 hours of life. Then, the gut closes gradually over the next six hours, says Ibrahim Elsohaby, PhD, postdoctoral researcher at the University of Prince Edward Island, in Charlottetown, Canada, and the Faculty of Veterinary Medicine at Zagazig University in Egypt. Sometimes it’s obvious that failure of transfer of passive immunity (FTPI)—not getting enough antibodies through ­colostrum—has or will happen. The mare died; the mare and foal were separated; the foal didn’t nurse within the first hours.